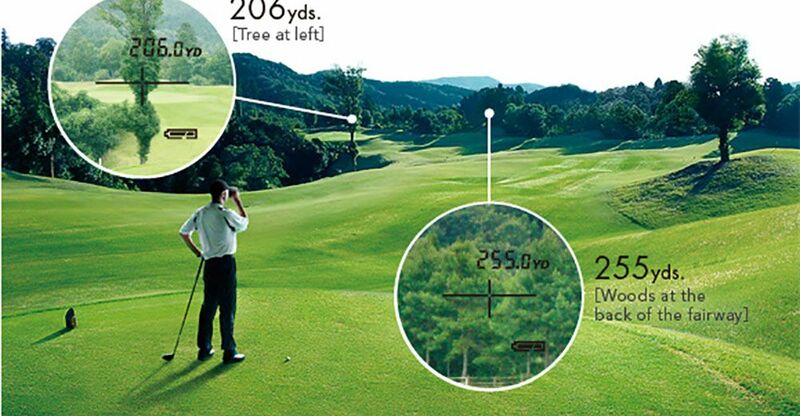 Laser Rangefinders Fundamentals: What and How? 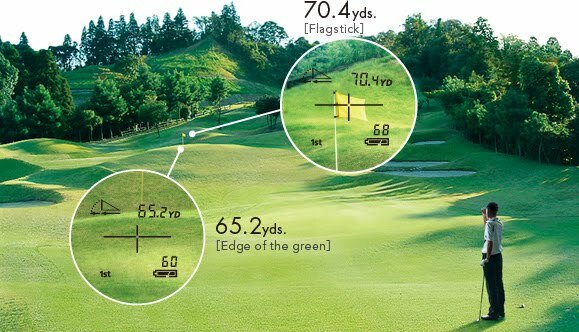 Have you thought of measuring the distance accurately before taking a shot in your golf sessions? Well, we have a technology for this! Laser Range Finders (LRF) use a laser beam to determine the distance to an object. 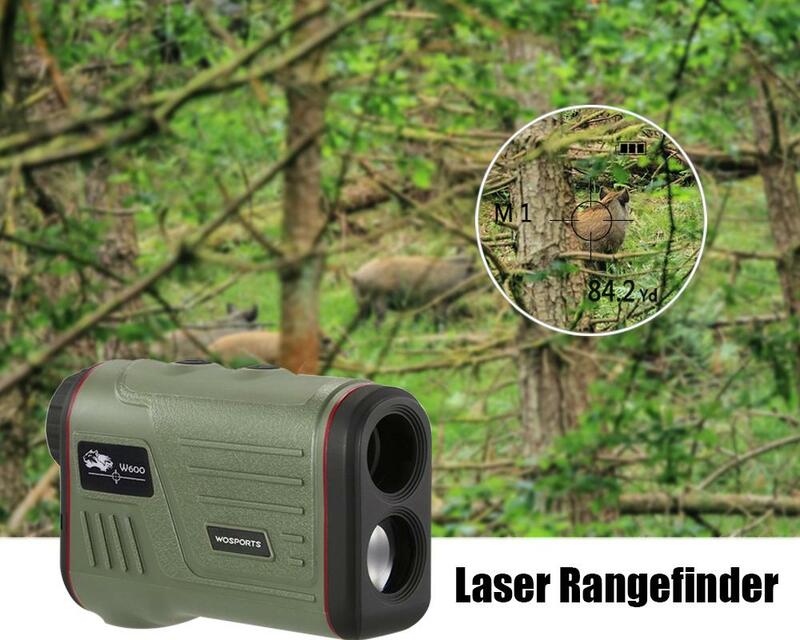 The laser range finder emits laser beams towards the object of which the distance is to be measured, the beam will bounce off the object and the distance is measured via a high-speed clock. This clock measures the total time it took to return from the object. As the laser travels at the speed of light, with the Time-Distance-Speed formula, it will calculate the distance of the object. 1) Spot Target – Using LRF’s with high-quality optics and magnification, an 8x or 10x magnification, a target can be easily spotted. 2) Get Laser Energy On Target – This depends on the beam divergence, different objectives can be achieved with pulses transmitted with a different wavelength, type and sharpness. Smaller beam divergence are better for greater range precision and greater max distance. 3) Receiver Aperture Size – Receiver aperture is the slot where laser beam returns after spotting the target, the larger the aperture, the higher is the ability to collect data. This will allow a device to perform more accurately at a greater distance and also provide better resolution for a shorter distance. There are different approaches to which a rangefinder can be programmed to determine readings. 1. 1st reading – The basic and older rangefinders works on the simple methodology of calculating the distance using the first reflected laser beam from the first object it strikes. 2. Closest spike – This is similar to the reading it takes in the 1st reading, the only difference being it looks for the closest peak and filters out false readings of rain/fog which occur in the scattered pattern in the atmosphere and not a peak form. Thus, this is more accurate. 3. Highest spike – This method looks through the entire set of readings, and finds the largest peak from the readings. This is a better methodology but works best when the target is perpendicular to the user. 4. Largest cluster – From the entire set of readings, this will look for the biggest cluster. For instance, the nearest tree will give 4 set of close readings and a far away hill will give 8, this will result in the distance of the hill as it has the bigger cluster. 5. Furthest spike – This is similar to calculating closest spike, but it looks for the peak with the farthest reading. All of these approaches are correct in their own way, it is completely situationally dependent to choose the best possible method of results. As the name suggests, this is specifically designed for sports like golf and hunting. 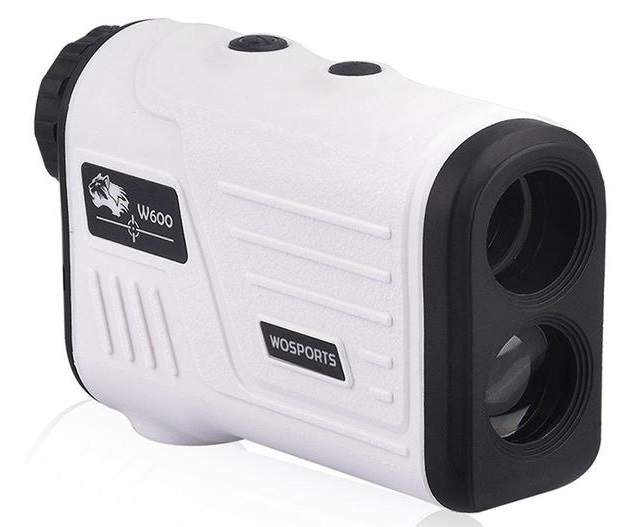 It can measure up to 600 yards with a continuous scan mode and with six different working modes, it provides an amazing sport experience. The built-in PinSeeker technology is introduced to easily identify flagstick. The working modes it supports is, ranging (5~600M), fog, speed (20~300 Km/h), golf distance correction and scan. The Hunting & Golf AL700 Series is a portable, optoelectronic device that is used to measure the distance of a stationary object. Its features include high accuracy, short measuring time, low power consumption, automatic power off or power-saving and low power consumption. Further, it identifies the target object like flagpoles and distinguishes them from backgrounds of trees, bushes, street signs etc. Thi WoSports series is great for hunting with accuracy in ranging and speed. The armor is rubberized to provide durability to the rangefinder, it is weatherproof, has non-slip grip, lightweight and boosts of an ultra-durable design. It can measure a distance of up to 600 yards within an accuracy of 4 yards and speed up to 300KM/h. The laser wavelength is 904 nm which is a class 1 laser product. As the technology is advancing, such great innovations enhance the sports experience. 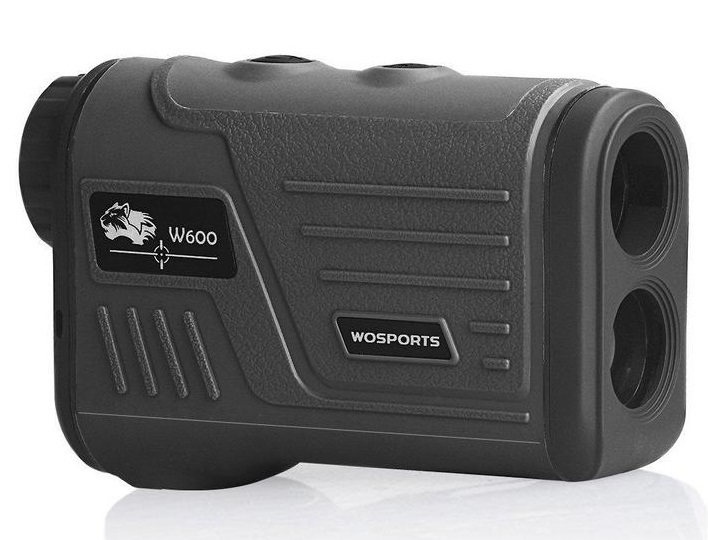 Further, organizations like Wosports are doing interesting work to bring innovation and performance to consumer-priced rangefinders.